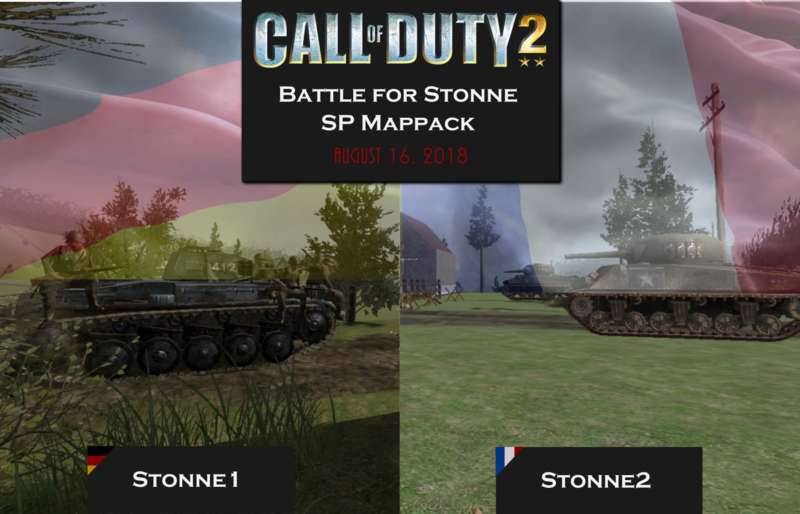 MODSonline - Forums, My next SP maps: "Battle for Stonne"
Author Topic: My next SP maps: "Battle for Stonne"
Greetings everyone and welcome back to another update of my map. Since I've worked on the objectives, I've been constantly struggling with AI and vehicles to work properly. But thankfully everything worked out and I finally completed the introduction sequence of the map. I need to thank SPi and Mch2207Cz for their generous work they've put in to this project. As you may of recalled, there was a major problem with AI riding on tanks because of the awkward dismount and defining problem. Well I've come up with an alternative involving deleting and replacing the AI. I've made a Moddb article about the subject so you can check that out if you want to know more about what I did. Without SPi's programming and level design guidance, and Mch2207Cz's reworked models and tank scripts, well the map would have been abandoned. I've also attached some screenshots showing the AI working and fighting alongside the player. Good stuff. I hope you all enjoyed the news and I thank you for your interest in my map (feels more like a collab with SPi right now). Unfortunately I go back to school on Monday which means this might be the last news for a while. Hopefully I won't be too bogged down with school projects and assignments, but who knows? Thanks for tuning in, and until next time! A pleasure to help, if only I could work on some things directly to speed you up. But anyway the result is very satisfying. 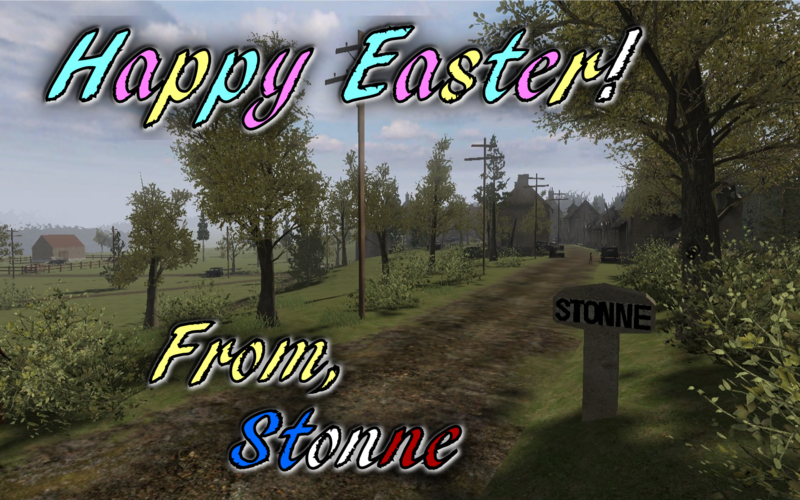 Hey everyone, I just wanted to wish everyone a happy Easter, and sorry for the lack of news or updates these past months. I've been heavily focusing on my studies and I don't really have much time to think about this project at the moment. But do not worry! 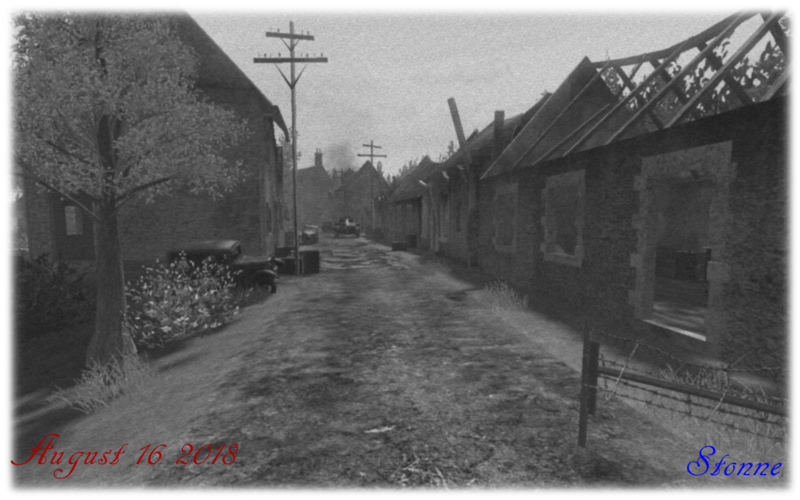 Progress will resume in June (hopefully) and the map will MUST be released in the summer. I only wish you all just wait a bit more until by final exams get complete and I'll have more free time. Until then, happy Easter and BE PATIENT. Hello everyone, the Stonne maps are coming close to completion and I think it's time to show you all what everything on the map is representing since there are no French alternatives (...yet ). The image below states what the object in the map is actually supposed to be. Stonne project release date is still not set since I'm lacking German voices. Until I can find someone to do them, then the maps will be ready for release. Thank you all for reading, hopefully I'll find someone with good German. Can Welshy do some russian accent while speaking english for me? Should I contact him?